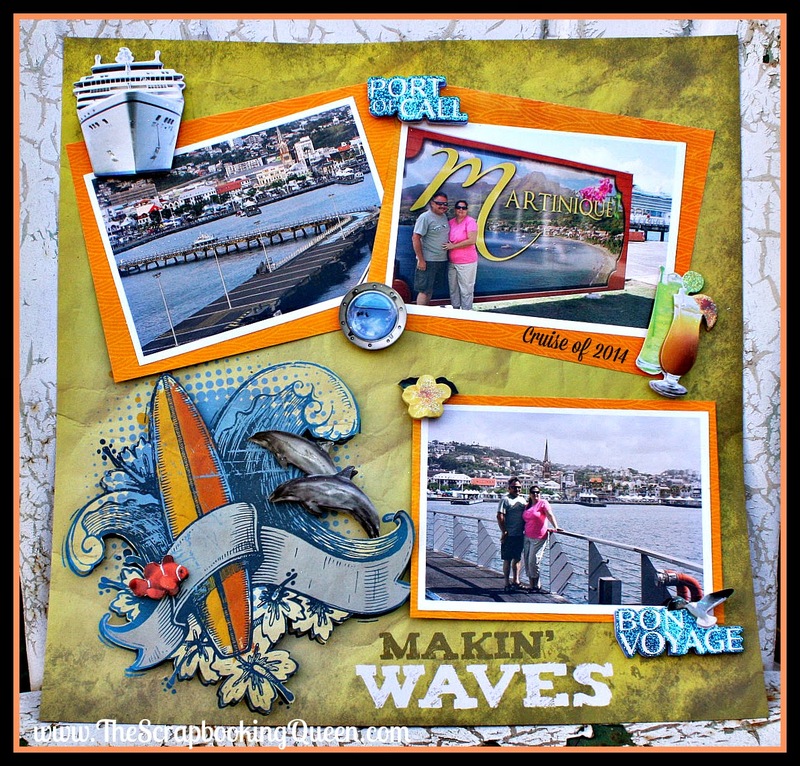 The Scrapbooking Queen: Paper House & Xyron Travel the World Co-Hop! 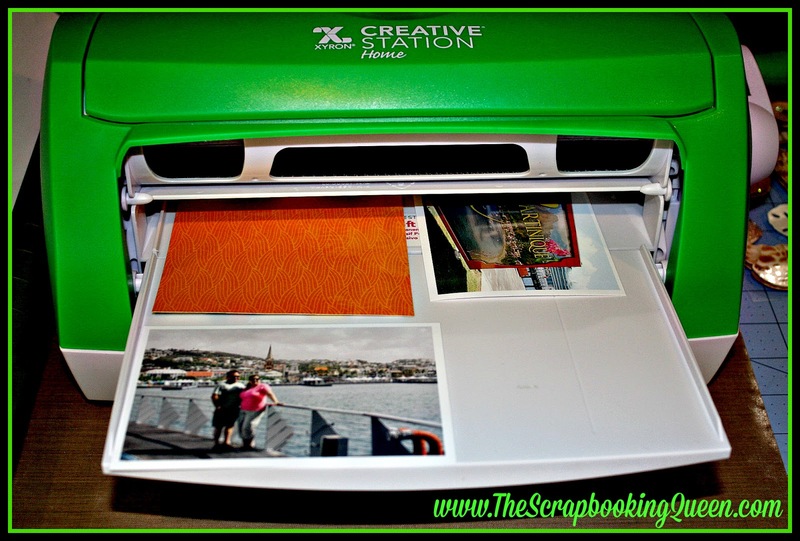 Paper House & Xyron Travel the World Co-Hop! travel embellishments that where just perfect. Aren't they just perfect ! best all around coverage you can get! Paper House & Xyron ~World Travel Co-Hop! Looks like it was a fun trip! Great layout! Fabulous layout and I love how used fussy cut the paper to create that raised element on the page, Beautiful work. Gorgeous layout, Theresa and love Paper House's products!! And using the Xyron tools is a snap, isn't it! Your LO is outstanding I so love it. 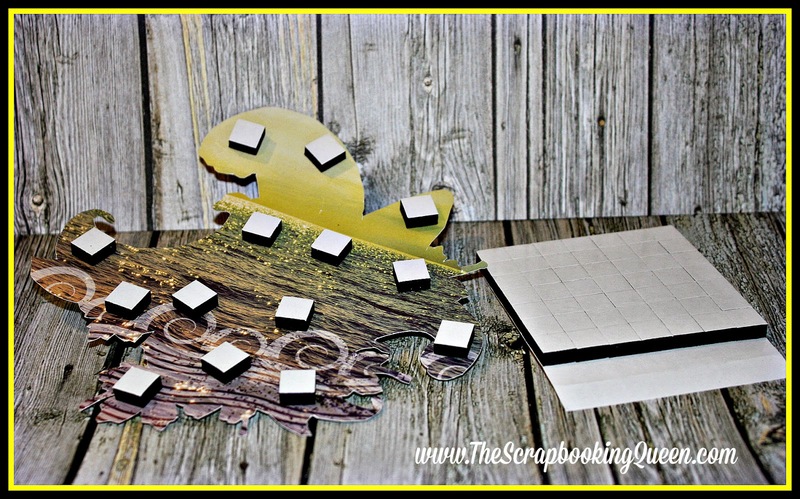 Great pics and great ideas for embellishing. Oh I love Xyron I have all their machines and use them daily I am a die hard scrapper and scrap everyday....and Cricut & Xyron are a match made in heaven. Great layout. I love the Creative Station too. Very cool machine. I love your completely fabulous LO Teresa!!! I don't call you The Queen for nothing! This awesome creation is super duper inspiring! SO HAPPY to see you are a part of this wonderful week with 2 stellar companies!!! TFS!! !